Marketplaces and prices shown matched UPC number 072635530030 during our search. Our products are made in a USDA Facility. With the quality of our products, we are able to make human food and pet food on the same line. 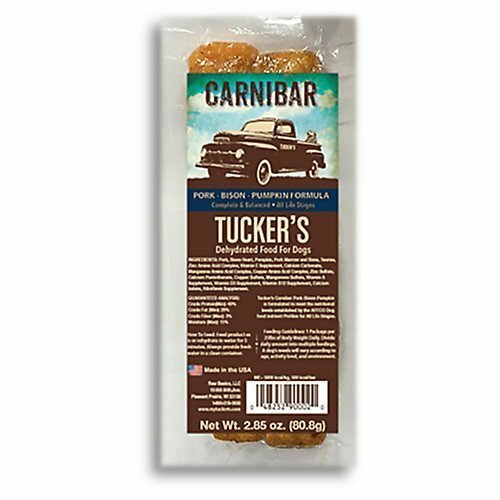 Tucker's Chicken strips are as natural as it gets Grain Free, Gluten Free and No By Products! 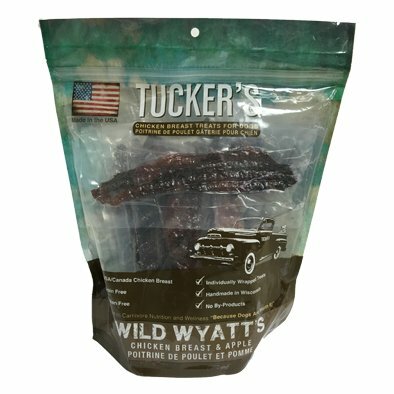 Tucker's Grab n Go Chicken Treats are a limited ingredient treat that is perfect for allergic, sensitive, picky or just plain spoiled pups! 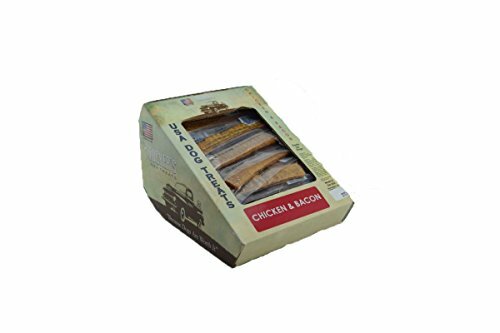 These treats are the perfect size snack and can easily be broken into smaller pieces for use as a high reward training treat for small, medium and large breeds.